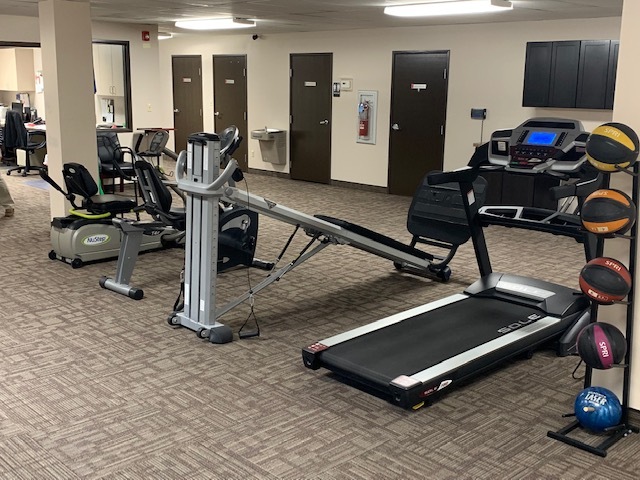 At Michigan Neurology and Spine Center Physical Therapy our goal is to provide you with quality, one-on-one care that will improve your overall well-being. We work closely with Dr. Shuayto and the other providers in the practice to individualize your treatment plan. We pride ourselves in treating the “whole person” by addressing all physical and psychological components of pain and dysfunction. With 36 years of combined experience, our staff has the clinical experience to help you achieve your goals and return to your optimal level of function. Physical therapists are movement experts and are trained to view your body as a kinetic chain, recognizing which area in the system is causing pain or dysfunction, and providing ways to correct that dysfunction. 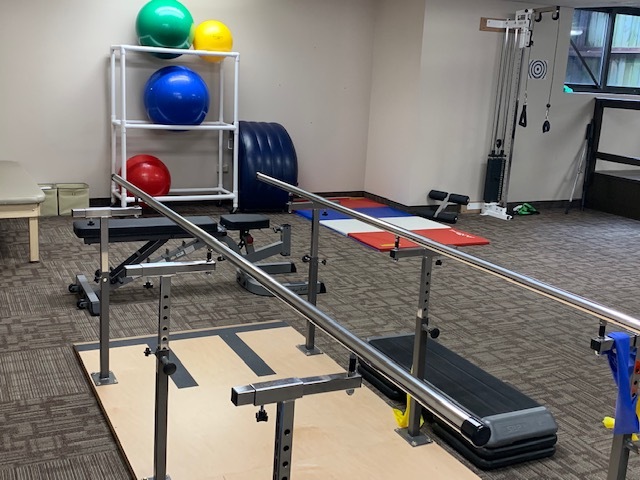 Through exercise, stretching and manual therapy, your therapist will work with you to maximize your functional ability no matter your current status. While our medical staff is working to relieve your pain with medication, injections or infusions, our therapists will work to resolve the postural malalignments, flexibility issues, and strength deficits that are contributing to your functional decline. This multi-faceted treatment plan is the most productive way to improved function and an overall healthier life. The risks of medications outweigh the rewards. symptoms when medications are discontinued. You want to do more than mask the pain. in order to improve or maintain mobility and quality of life. 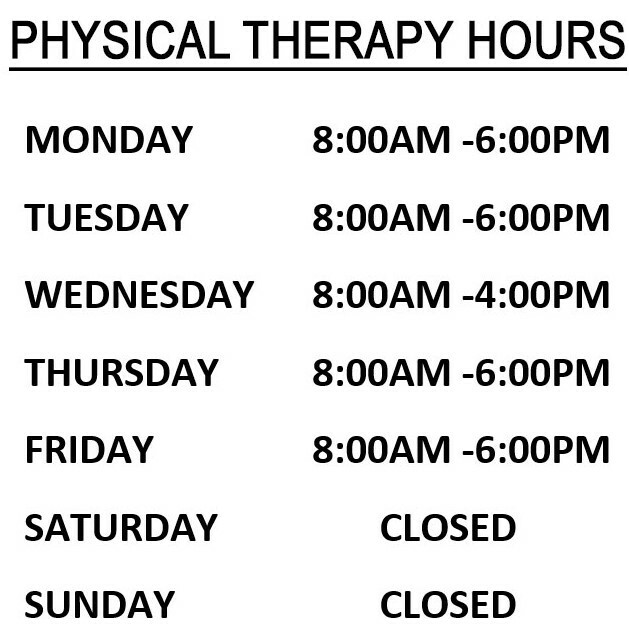 a physical therapy treatment plan for those common conditions. with non-opioid therapies, such as physical therapy. Pain that lasts 90 days or longer. clinical decisions,” the CDC states. Physical therapists can play a valuable role in the patient education process, including setting realistic expectations for recovery with or without medicine. 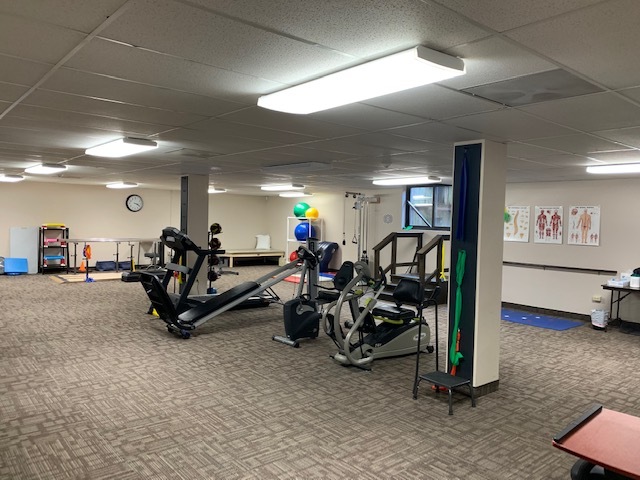 Our goal as therapists is to help patients become active participants in their own treatment, and work in conjunction with other healthcare professionals so patients receive comprehensive care. While the majority of the conditions we treat involve neck or back pain, our physical therapy services go far beyond these conditions. We have the ability to successfully treat patients of all ages and abilities, so they can return to their optimal level of function. We want to help you regain your quality of life!